Win in the sea battle! Destroy all enemy submarines & become a War Thunder! Get ready to dive in the deep ocean to attack enemies’ fleet with silent your attack in Submarine last Battlefield simulator. 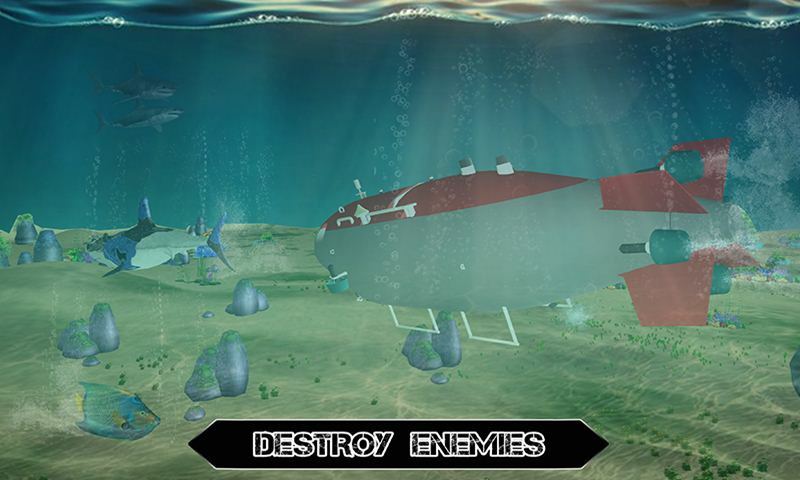 Evil robots are ready to attack on you and destroy your submarine with the help of their battle ships. 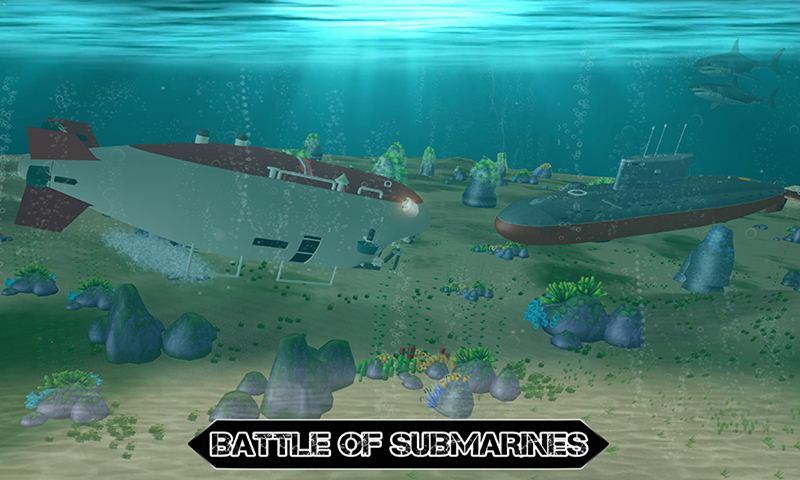 Interesting game is waiting for you and enjoy submarine war in this action simulator. Dangerous evil robots are transformed into battle ships and ready to blast your base area as well as harbor. Use your powerful attack like laser & fire to blast the battle ships in this underwater battlefield. 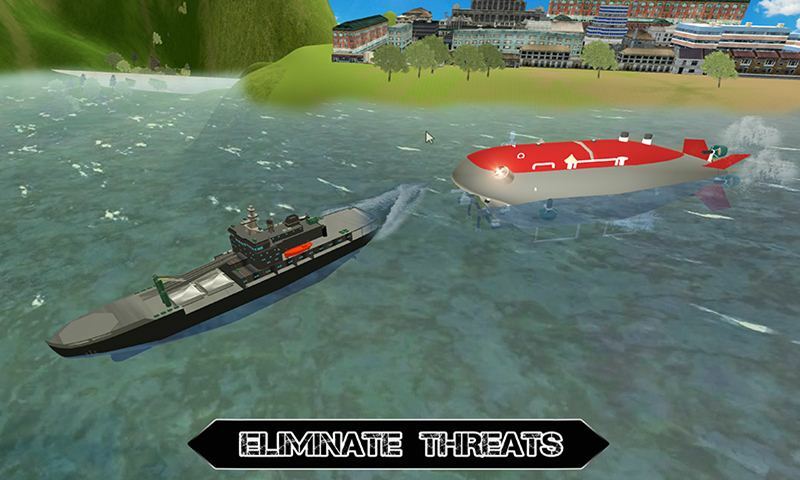 Beware from enemies and save your submarine from them to survive in this water war. You can move your submarine everywhere in the ocean and find enemies ship to destroy them. 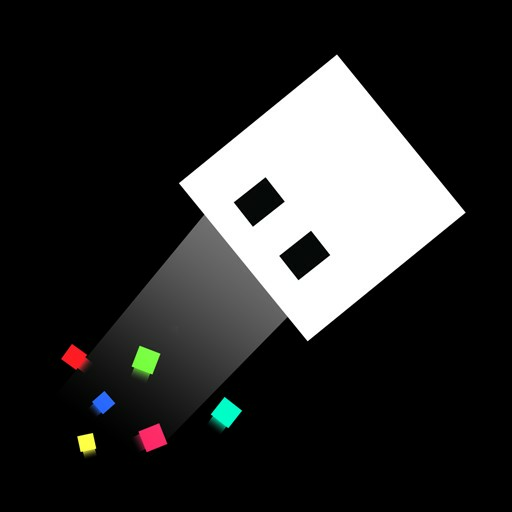 Submarine Last Battlefield is thrilling game with battle gameplay where you play as battle submarine and destroy enemies’ battleship in water war. 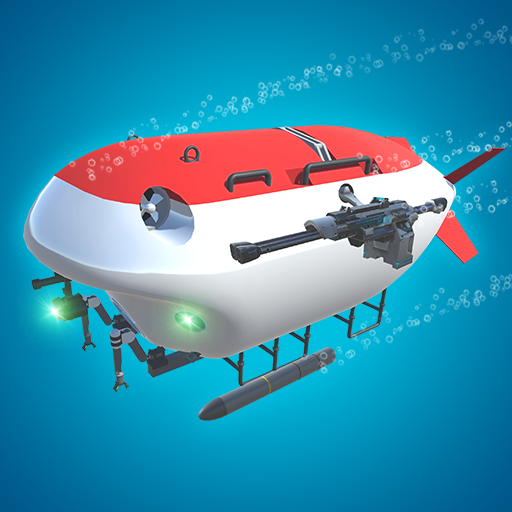 Aim your target and shoot them with the help of your submarine shooting attack. 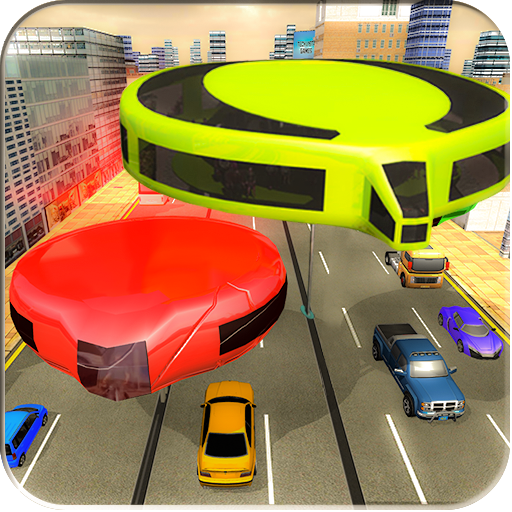 Stay away from red zone area and destroy robots ships in this sea battle. If you enter in red zone area evil robots and ships are alert and destroy your submarine with their deadly attack. Check your submarine fuel and fill it with the help of fuel tank in the shipyard as well as Deep Ocean. Enemy destroy your cargo ship and try to hide your parcel but you find deadly cargo ship and pick the parcel while playing submarine battlefield game. Thrilling missions are ready to blast the game in gaming world with the help of marine underwater final battle simulator.